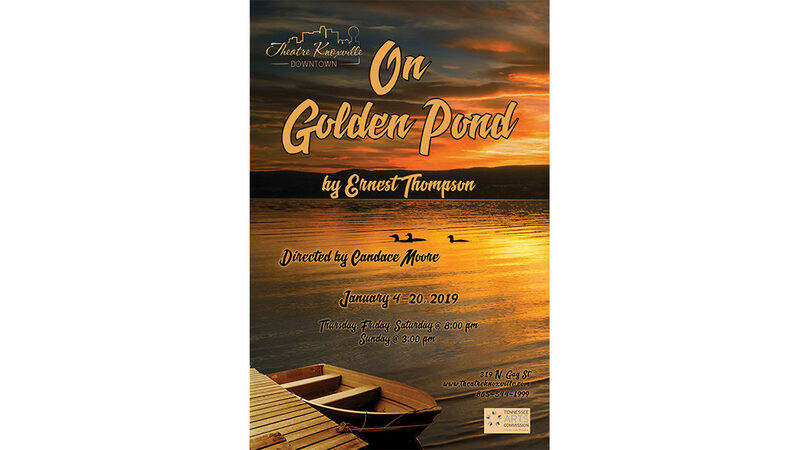 On Golden Pond is a classic American comedic drama that’s every bit as touching, warm, and witty today as when it debuted off Broadway in 1978. Retired couple Ethel and Norman Thayer are spending their 48th summer at their vacation home on Golden Pond, in the woods of Maine. Their delightful summer routine—fishing, picking strawberries, enjoying old mementoes, listening to the loons call—is given a bitterly comedic edge by Norman’s unreliable memory and cantankerously morbid statements. When their daughter Chelsea visits for Norman’s 80th birthday, bringing her boyfriend Bill and Bill’s teenage son, Billy Jr., the whole family must come to grips with Norman and Chelsea’s mutual bitterness, while Norman blossoms with his chance to mentor young Billy. The turbulent relationship between father and daughter, the generation gap between young and old, and the difficulties of a couple in the twilight years of a long marriage, all combine in a play that effortlessly illustrates the hilarious, heartbreaking, human moments of which life is made.